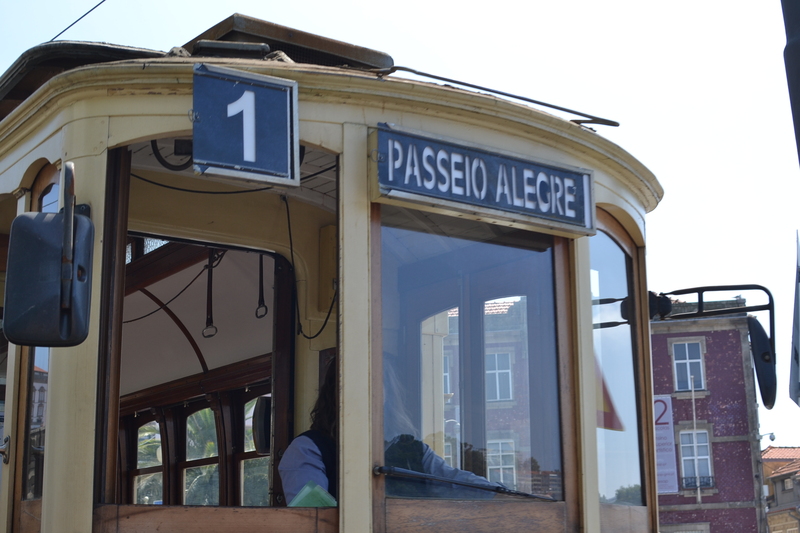 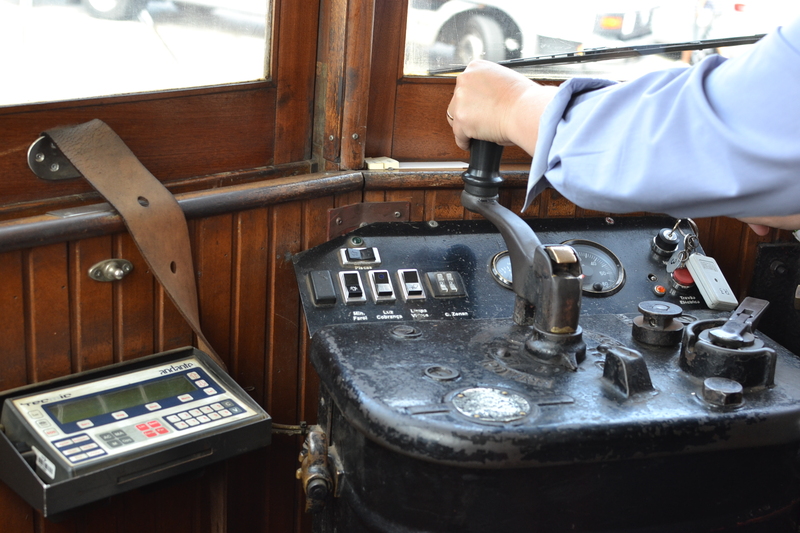 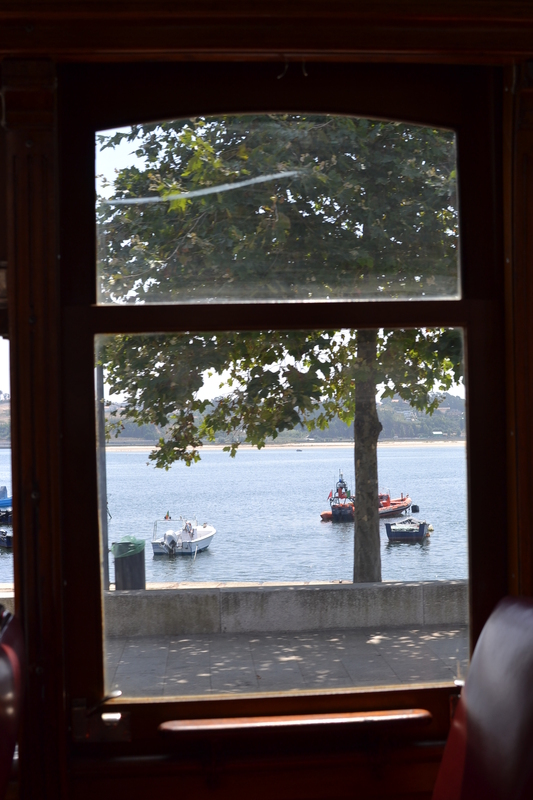 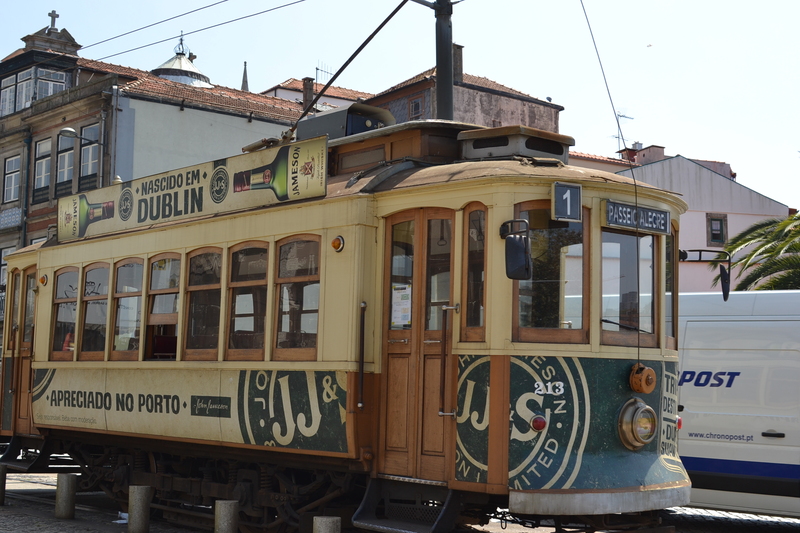 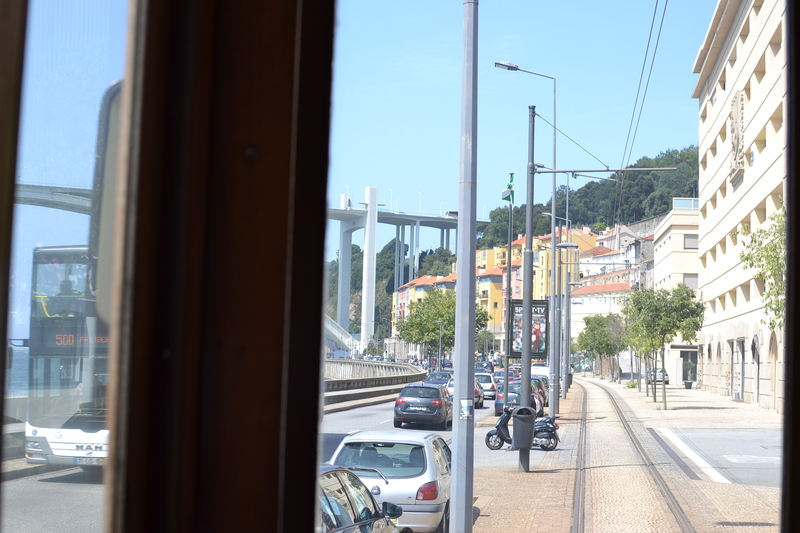 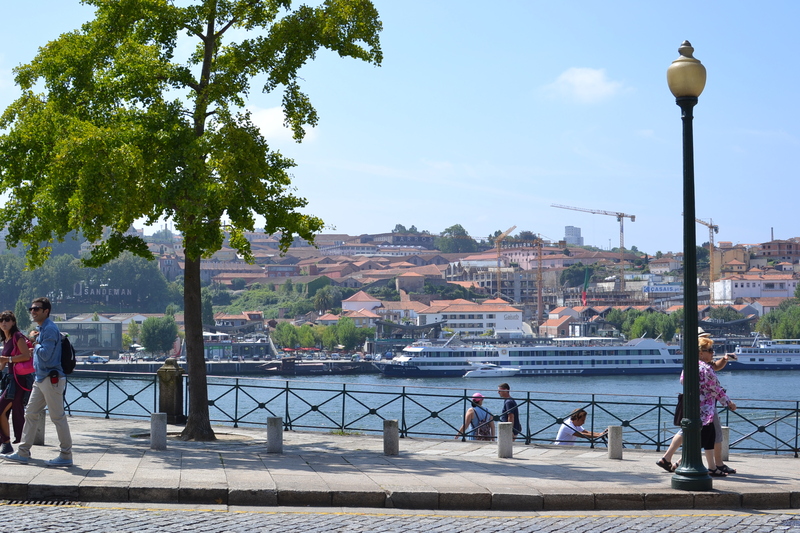 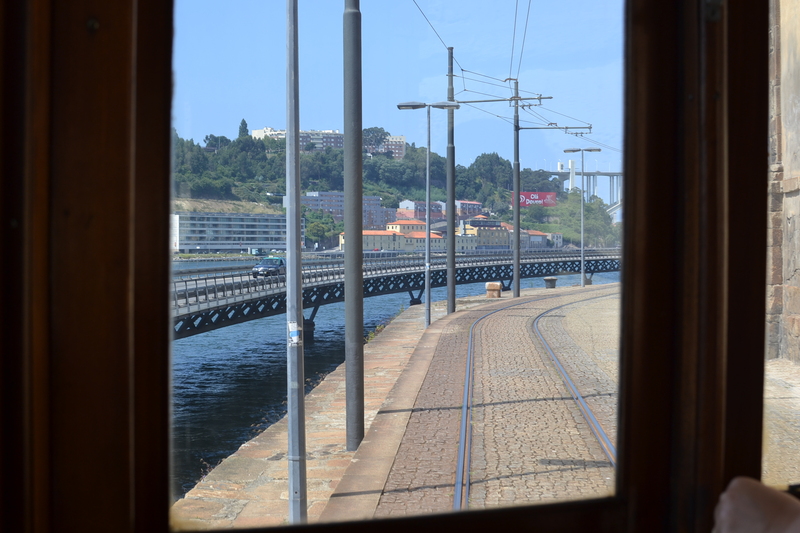 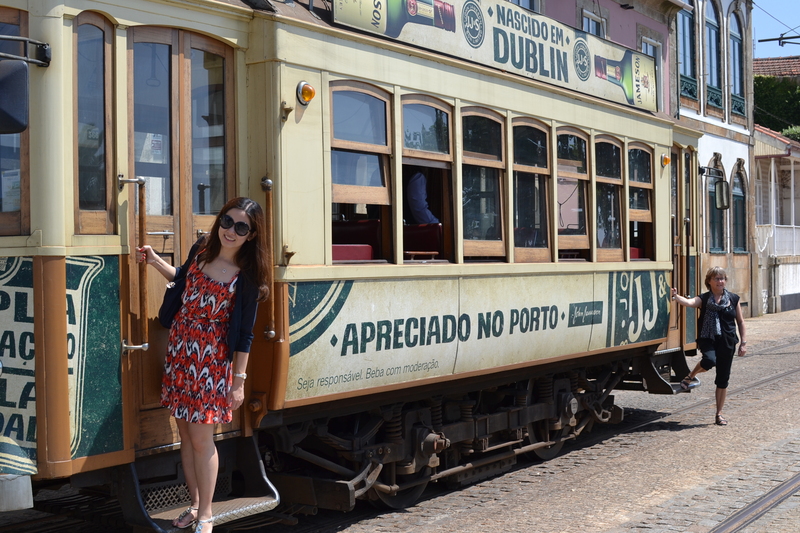 Tram #1 is a famous historic tram ride route in Porto, Portugal (similar to how tram #28 is famous in Lisbon). 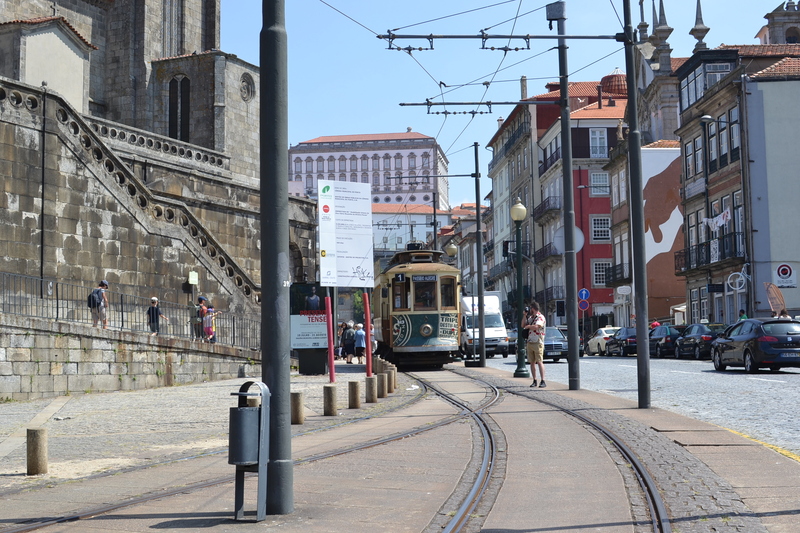 Where to take the tram: the tram starts at a stop near the Monument Church of St.Francis. 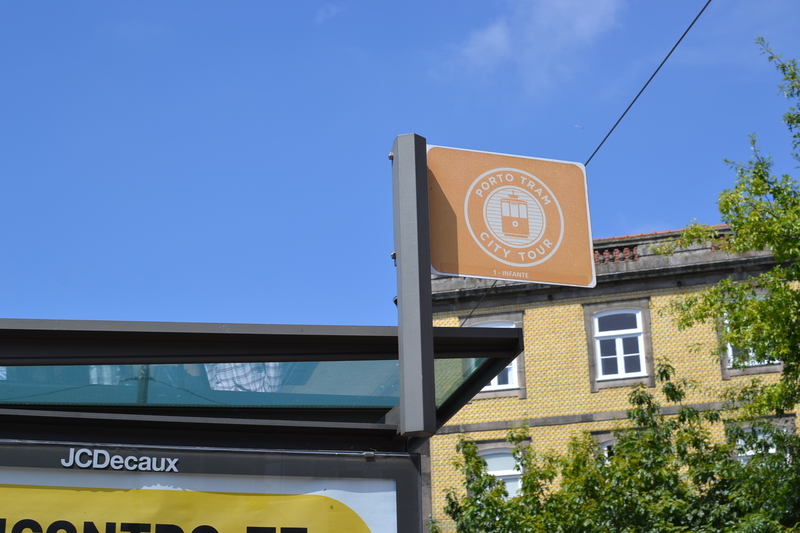 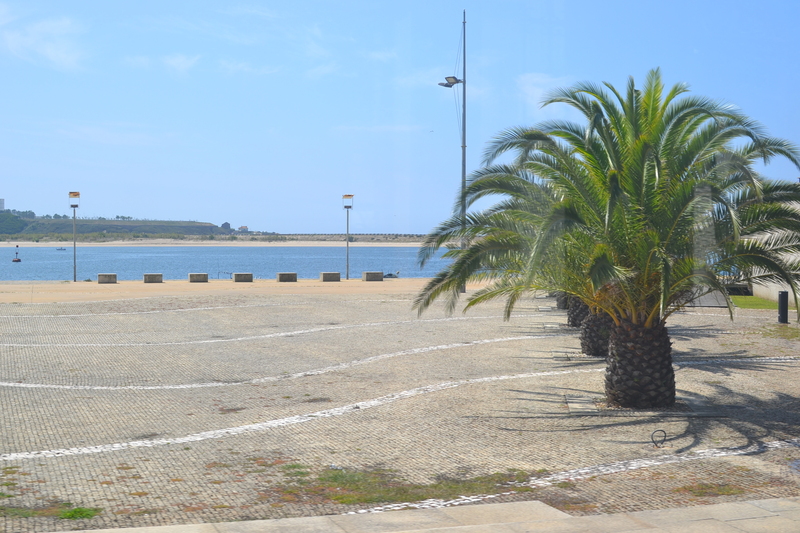 Click here for the map that show the exact location as well as the tram route. 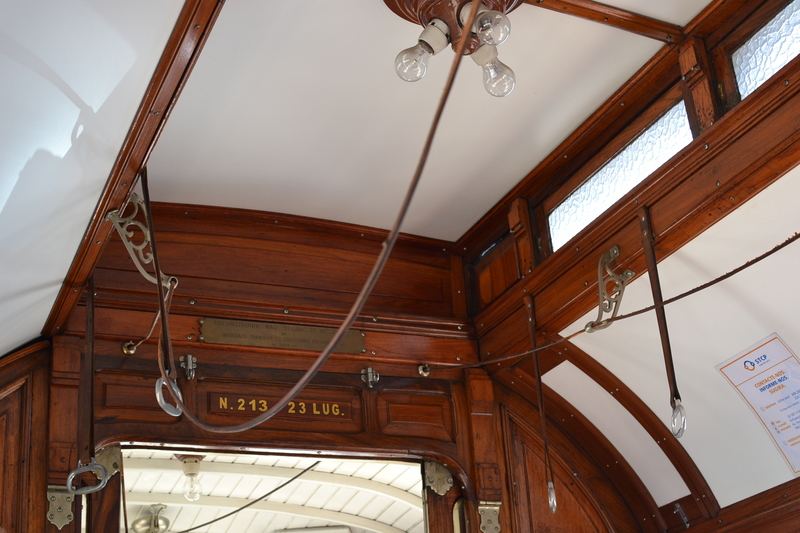 Great post about the beautiful tram.